The Technical Service Centre is an established infrastructure that provides a reliable and solid platform to sales and technical staff to deliver on our promise to the Customer. 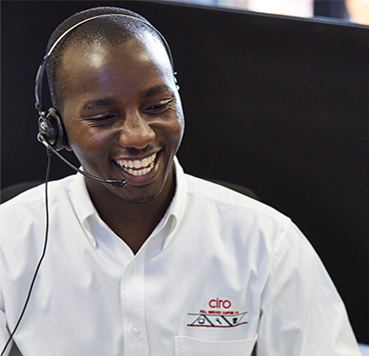 This technical call centre is connected to deliver professional customer service experience, ensuring real-time support for our customers. 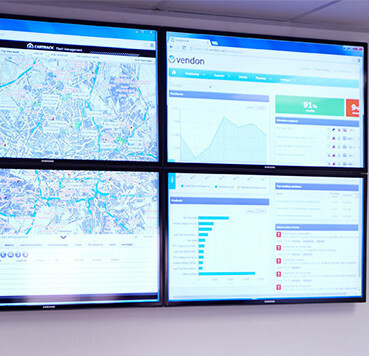 Driving customer service delivery forms the core of this division, by, additionally, implementing and monitoring the unique telemetry system on Vending machines. Our CEA program consists of highly qualified coffee and technical field experts. 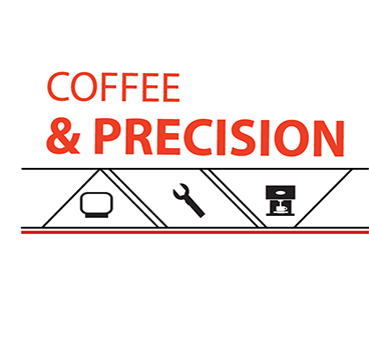 They use a rigid evaluation cycle on coffee bars and coffee machines, conducting Quality Control Audits, that ensure our customers are maximising the potential of their coffee equipment. In additional to the on-the-go operational guidance and training, the CEAs accumulate the status of the coffee beverages and equipment in a consolidated report which tallies an overall score to determine the excellence of the coffee served to paying clientele. This offering is to ensure that consistent and premium quality coffees are always served by our customer, in order to help them meet the pre-determined standards of the market today. The CEA audit reports provide our customers with a transparent and measurable view of how their stores are performing on a monthly basis. It also provides a system where corrective actions can be taken in a timeous manner – yet again encouraging our customers to strive for service excellence with their consumers.